S/Y Lyra, Wally 77, receives Satin Black Färben wrap in Alicante. 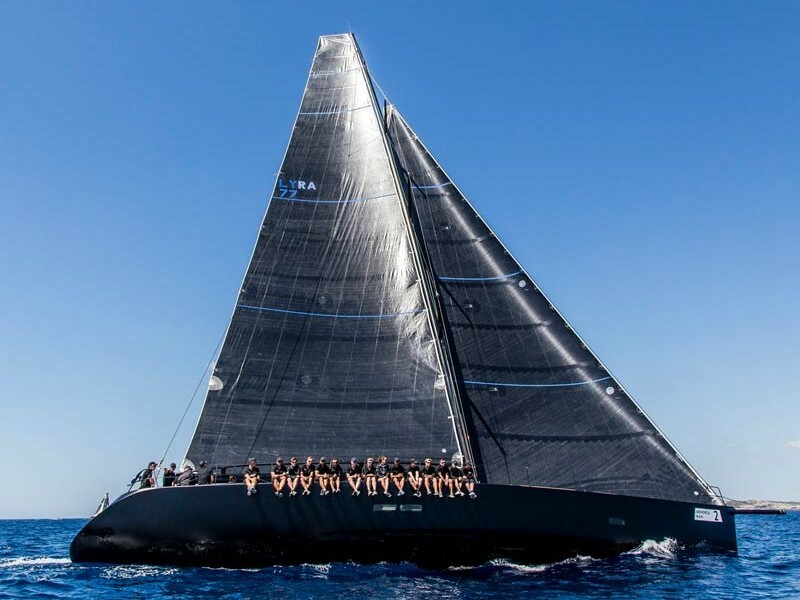 The team were commissioned to wrap the entire hull, coachroof and cockpit in Black Satin Färben prior to her commencing the regatta season. 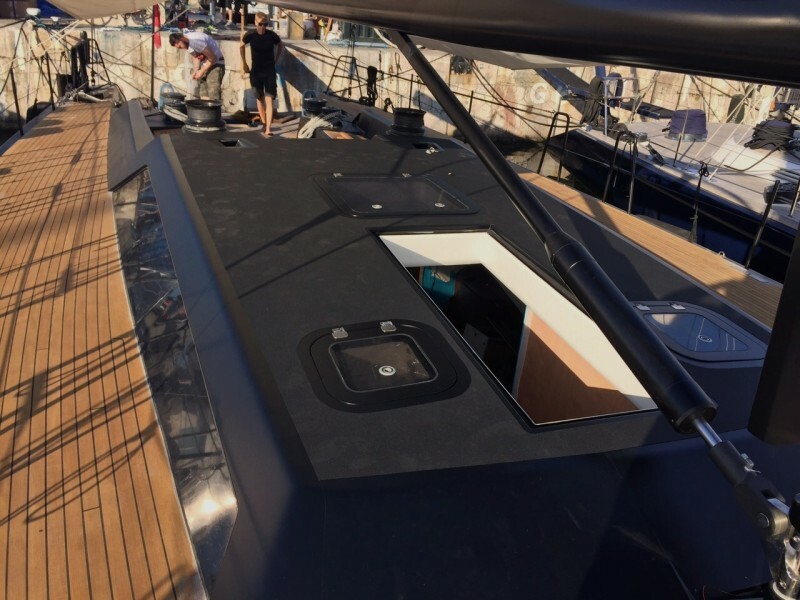 In order to fit in with the refit program, the hull was wrapped in Alicante then the coachroof and cockpit were wrapped in Palma. 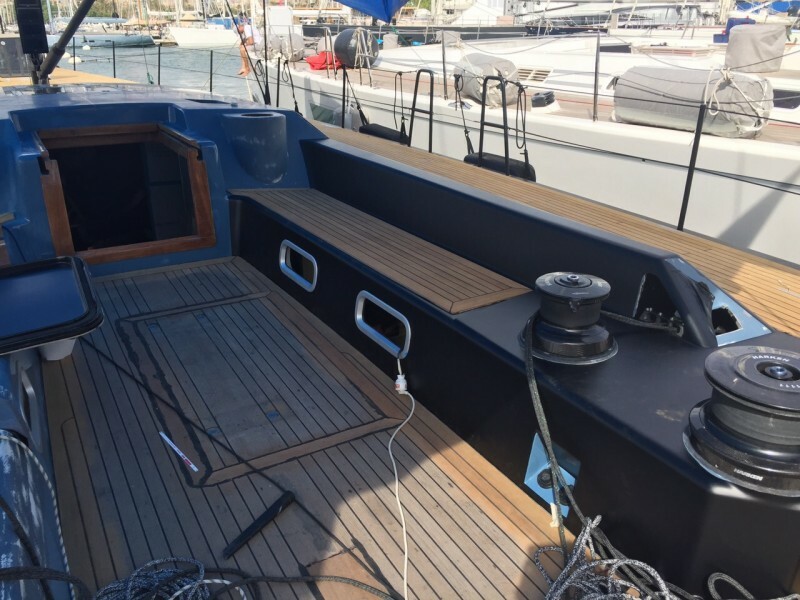 S/Y Lyra (ex Princess D) has had an extensive refit involving new keel, mast and sails. 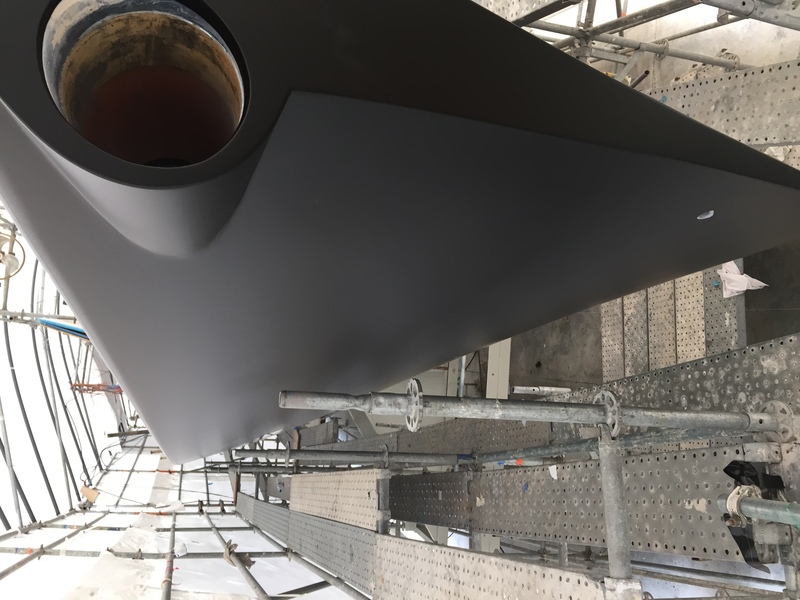 The refit team did an excellent job of of filling, fairing and prep for the final finish in Satin Black. 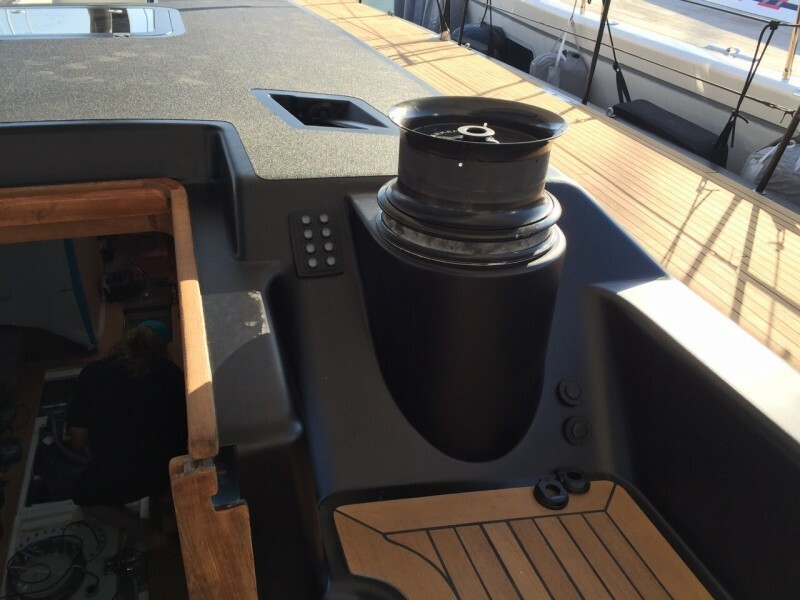 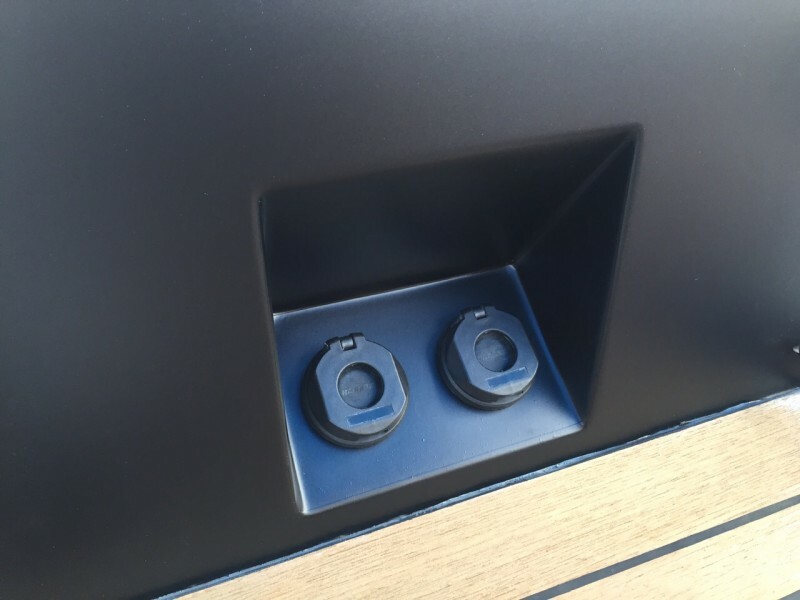 ‘We have been commissioned to work with yachts of all types, sizes and colours, from M/Y Aviva, to S/Y Phaedo3, to the windows of M/Y Lauren L, to heavily chartered yachts such as Naomi S.